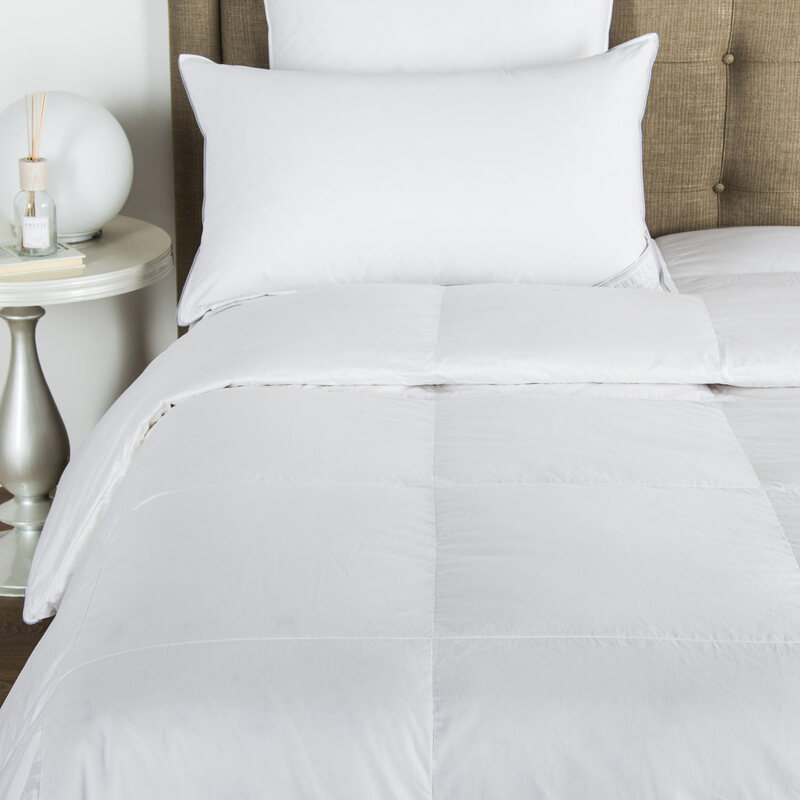 Luxuriously soft yet simply sophisticated, the Forever Border duvet cover is a stylish component of your modern bedroom. This duvet cover features shagreen patterned cotton sateen jacquard bands in a contrasting colour to the main duvet. 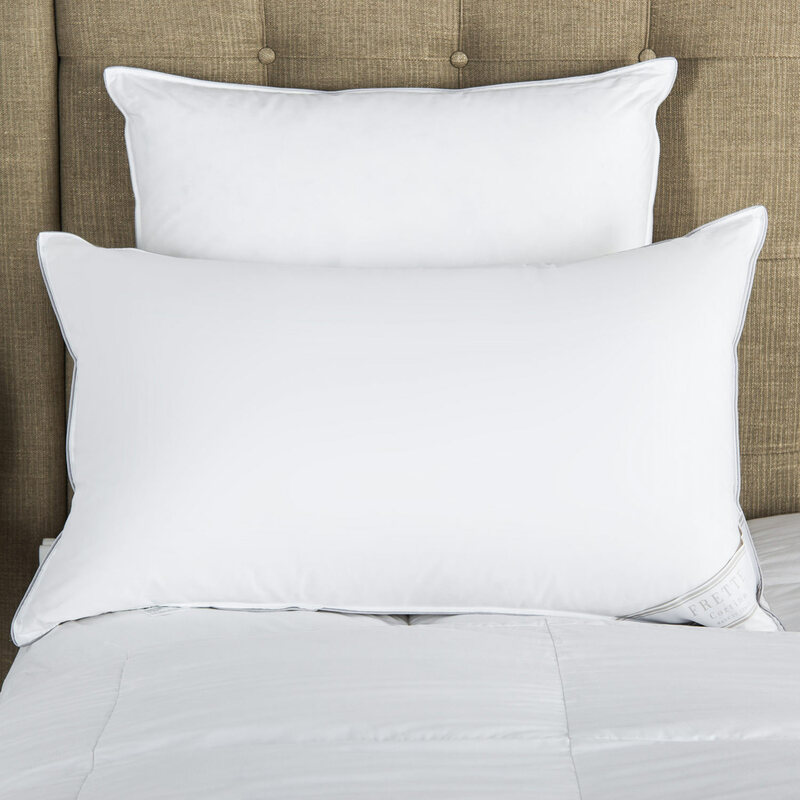 The warm, silk cotton sateen fabric of the Forever Border duvet cover makes your bed a beautiful oasis of peace and calm. 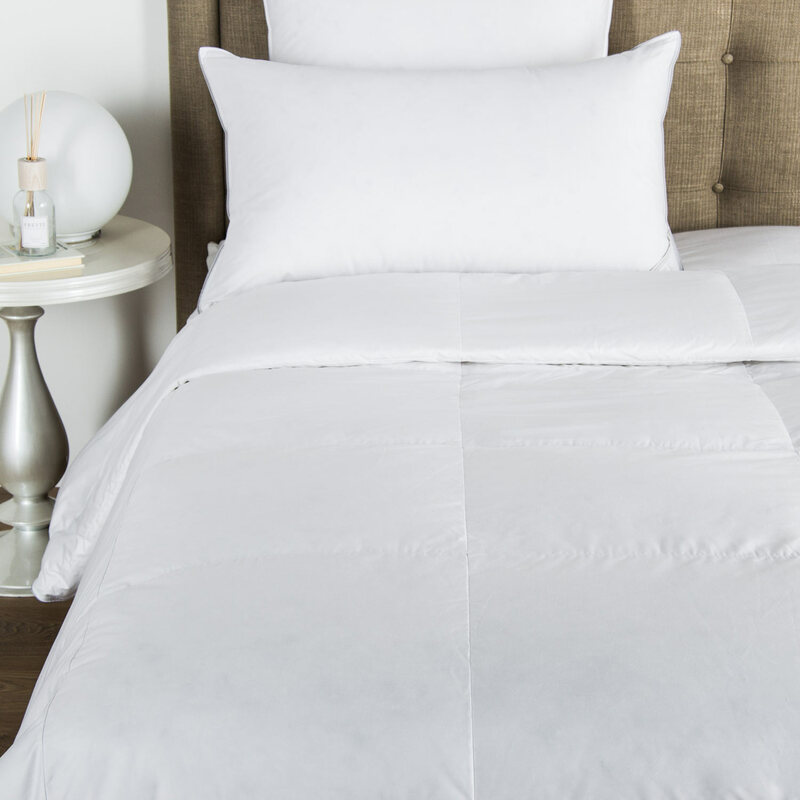 The simple design and single hemstitch along the borders give this duvet cover an elegantly refined appearance that looks beautiful in a modern bedroom. Choose from a variety of duvet fillers from our selection, including down options and alternative fibres, to achieve your ideal night's sleep. Pure extra long staple cotton. Made in Italy.